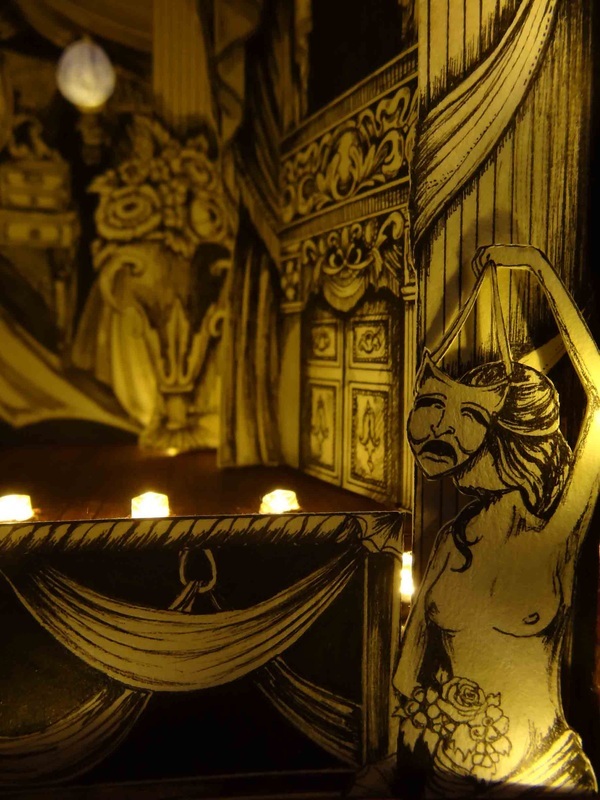 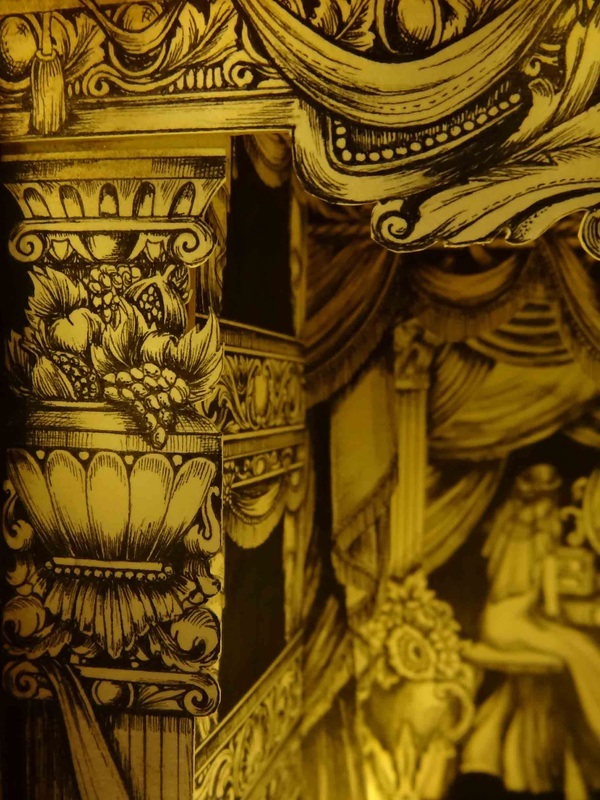 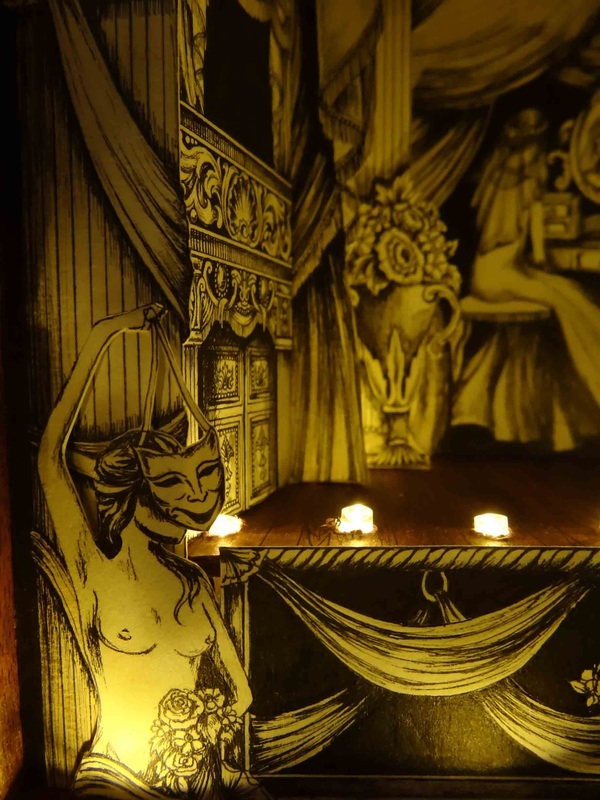 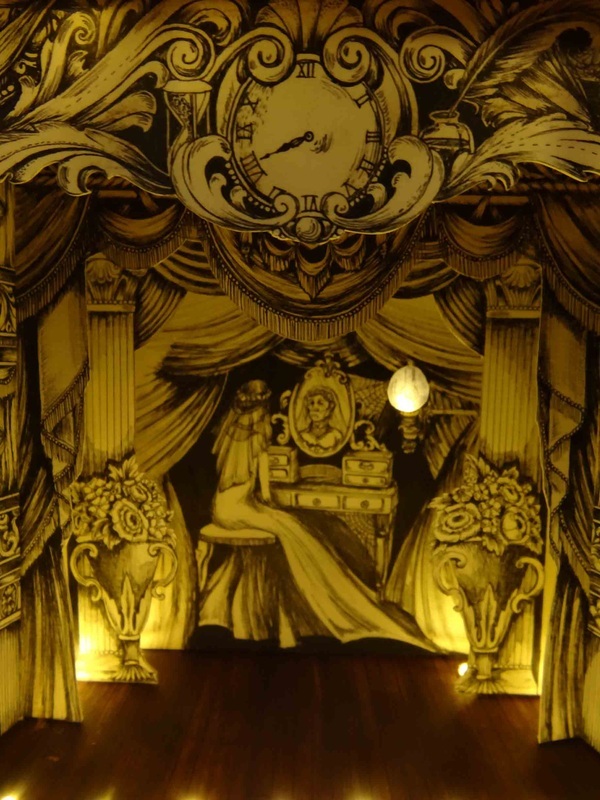 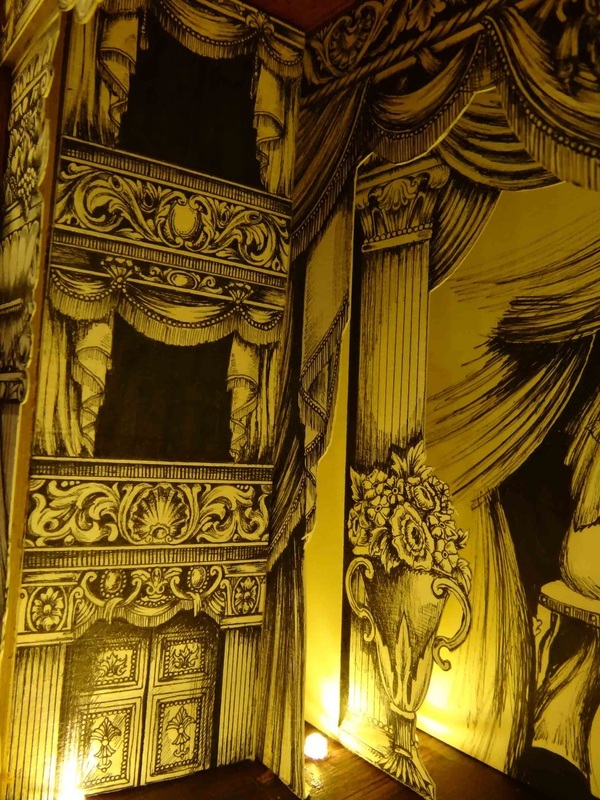 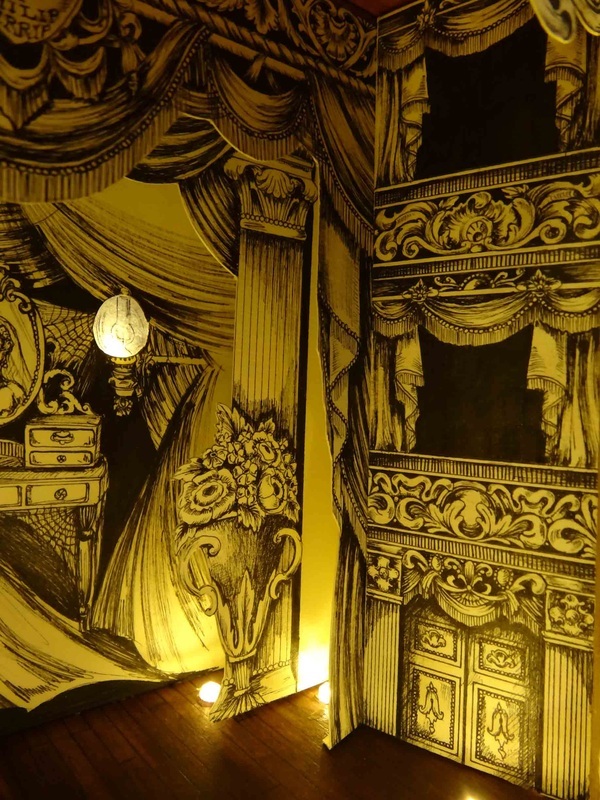 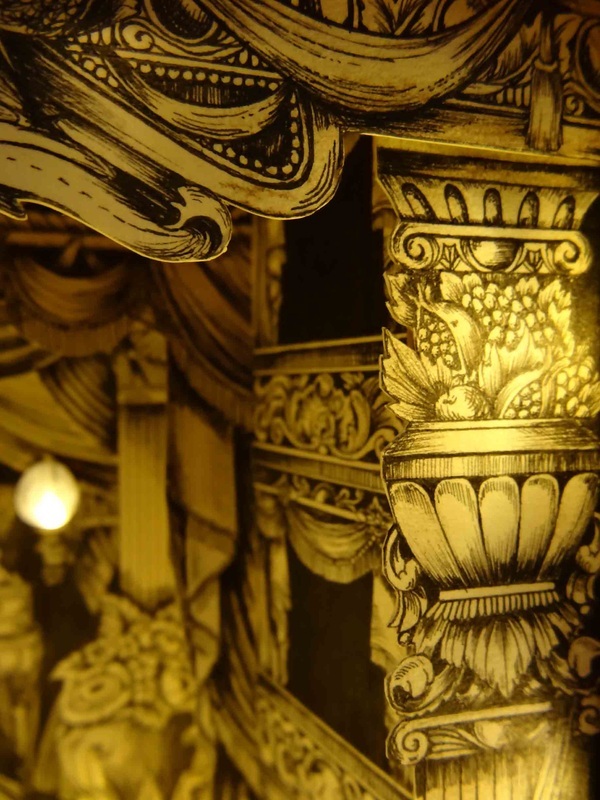 This Victorian Toy Theatre was an illustration project, all images are hand drawn and cut and built by myself. 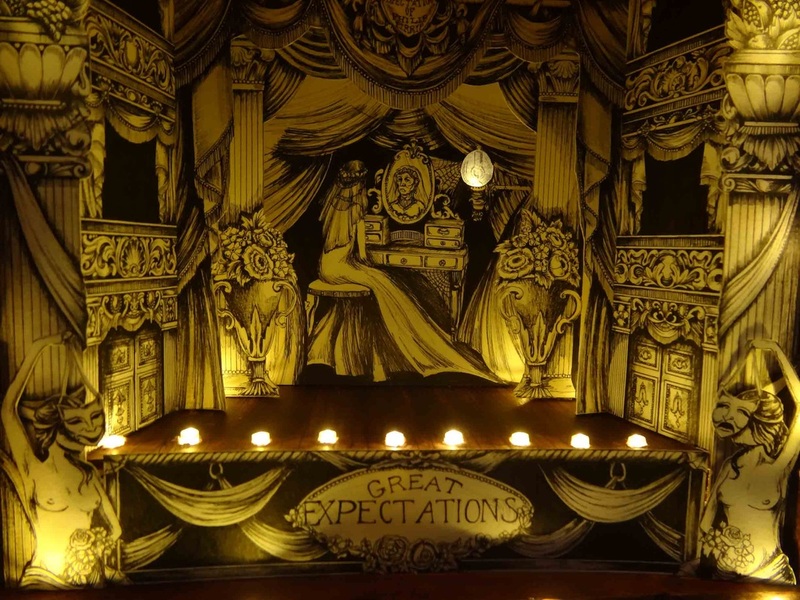 I themed the project around Dickens' Great Expectations using classical images and themes to build the aesthetic of the theatre. 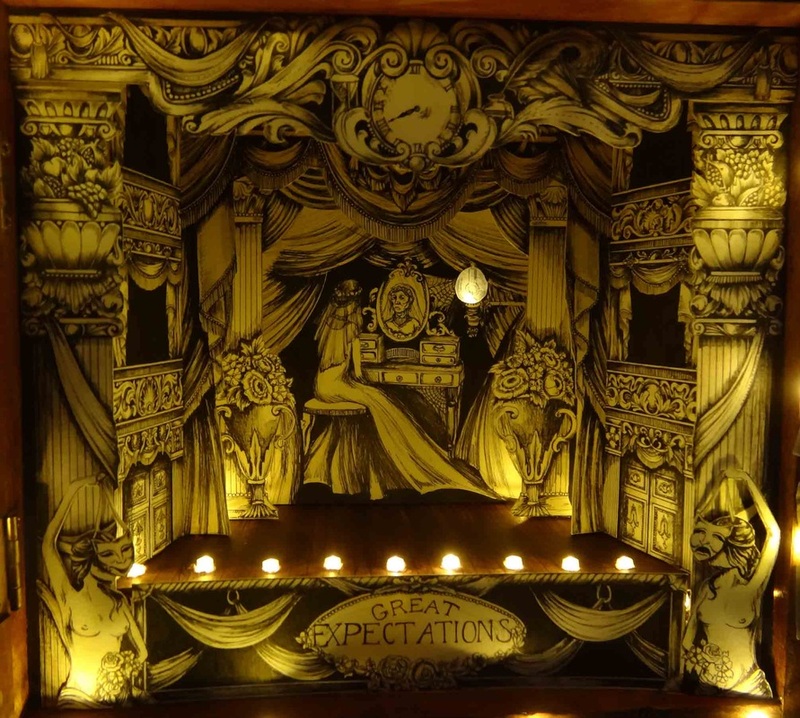 The model features LED lights and is contained in a small cupboard.